Some procedures in this section may affect the supplemental restraint system (srs). Prior to performing the procedures, read the srs section's "precaution" (see page ss-2). Detach the claw and remove the wiper switch. Do not push the claw with excessive force as damage may occur. Check the front wiper switch. Measure the resistance of the switch. 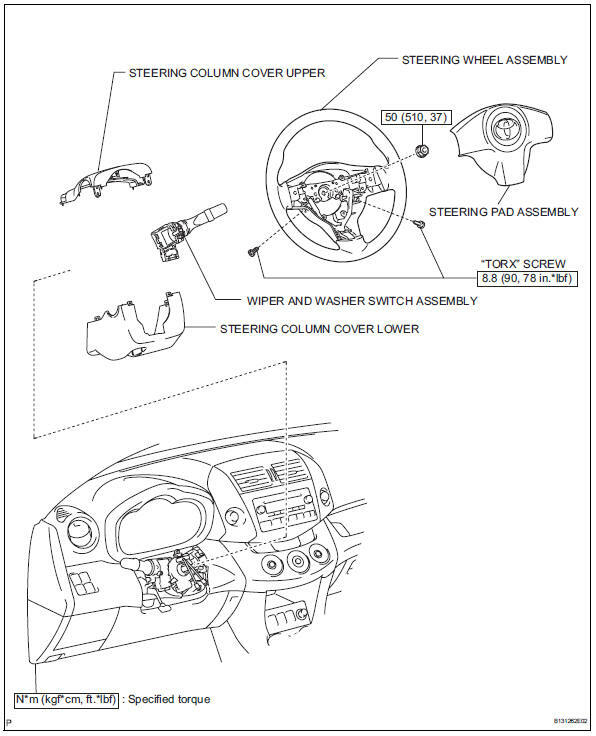 If the result is not as specified, replace the switch assembly. 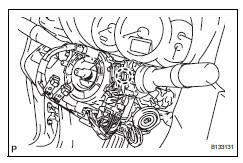 Check the front washer switch assembly. If the result is not specified, replace the switch assembly. Connect the voltmeter's positive (+) lead to terminal e10-3 (+1) and the negative (-) lead to terminal e9-2 (ew). Connect the battery's positive (+) lead to terminal e10-2 (+b) and the negative (-) lead to terminal e9-2 (ew) and e10-1 (+s). 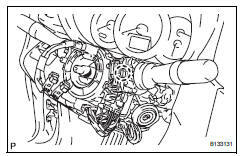 Turn the wiper switch to the int position. Connect the battery's positive (+) lead to terminal e10-1 (+s) for 5 seconds. Connect the battery's negative (-) lead to terminal e10-1 (+s). 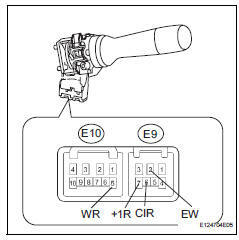 Operate the intermittent wiper relay and check the voltage between terminals e10-3 (+1) and e9-2 (ew). Standard voltage: refer to the illustration below. Check the front washer operation. Turn the wiper switch off. Connect the battery's positive (+) lead to terminal e10-2 (+b) and the negative (-) lead to terminals e10-4 (+s) and e9-2 (ew). Connect the voltmeter's positive (+) lead to e10-3 (+1) and the negative (-) lead to terminal e9-2 (ew). Turn the washer switch on and off, and check the voltage between terminals e10-3 (+1) and e9-2 (ew). Ok: refer to the illustration below. check the rear wiper switch. Check the rear washer switch. Attach the claw to install the wiper switch. Check the srs warning light (see page rs-337).